If you can’t make it to one of the screenings, the movies are also being released on 4K Ultra HD soon. You can pre-order Batman, Batman Returns, Batman Forever, and Batman & Robin over at Amazon now. 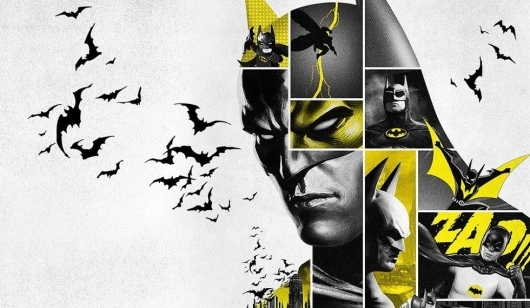 Below you can find a brief trailer for the Batman 80th anniversary return to theaters.